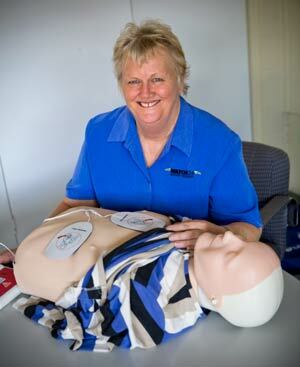 Provide CPR | Hartbeat Training, Consultancy & Training Rooms, Gympie. No one knows when the skills of performing CPR will be needed. With the increase of road traffic, home pools and heart disease it is imperative that everyone has at least a basic understanding of what to do. For Accred Courses, check out our Course Dates. If you and your friends just want to learn what to do in a relaxed atmosphere give us a call to organise an information session.